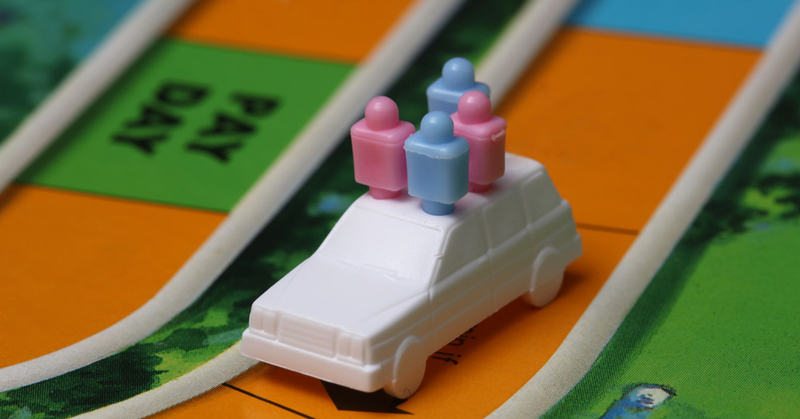 That’s Life: The Path of Your Title and Escrow Transaction – Alliance Title & Escrow Corp.
Let’s face it – insurance talk isn’t really the most exciting of discussions. But that doesn’t make it any less important. When you’re in the final stages of purchasing your home, you’ll get down to the nitty gritty aspects of your title and escrow process. But what does it look like, exactly? 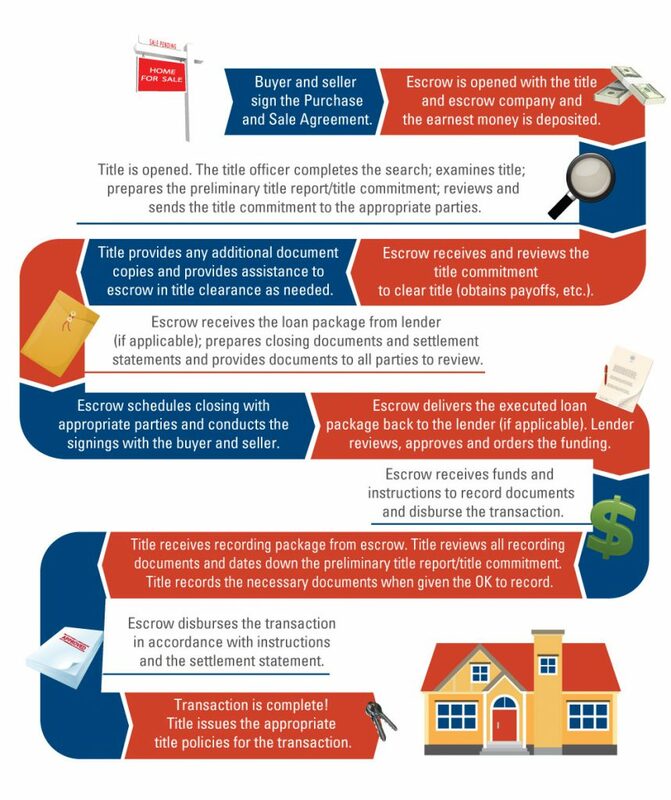 Alliance Title’s Buyer-Seller Guide is available for your use, and breaks down all of the people and steps that will take place during your closing – but as a quick reference, the path that your title and escrow transaction will take is shown for you below! While these steps might seem tedious, they’re incredibly important to help guarantee the ownership of your new home!